Pearl Dental Care is one of the trusted dental clinics in Pomona, CA. We provide our patients with excellent, personalized care and service to make their visit as comfortable and pleasant as possible. 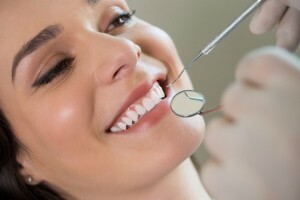 Visit Pearl Dental Care when seeking the best dental care services in Pomona, CA. 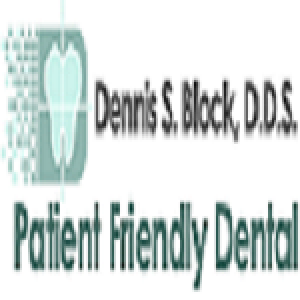 Our range of services includes general dentistry restorative dentistry, cosmetic dentistry, and much more. Welcome, and thank you for your interest in Pearl Dental Care, Pomona CA! With Pearl Dental Care, you will be given customized dental care for quality service everyone deserves. Patients will receive comprehensive treatment planning for oral health maintenance and prevention, and necessary cosmetic enhancements that guarantee confidently beautiful smiles that last. Trusted Pomona dentist, Dr. Bhavin Changela takes pride in providing world-class dental services to all patients located in Pomona, San Dimas, Montclair, Claremont, Diamond Bar and all places that surround the area. 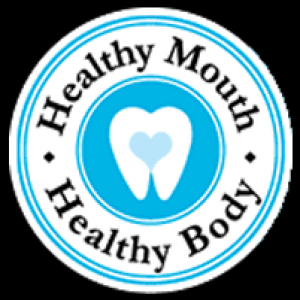 We believe that proper preventive care and education are the keys to good dental health. This is why we strongly encourage everyone to start visiting a trusted dentist in Pomona for regular check-ups and examinations to prevent and maintain the overall health of your teeth and gums. We also offer oral cancer examinations and digital x-rays when necessary.